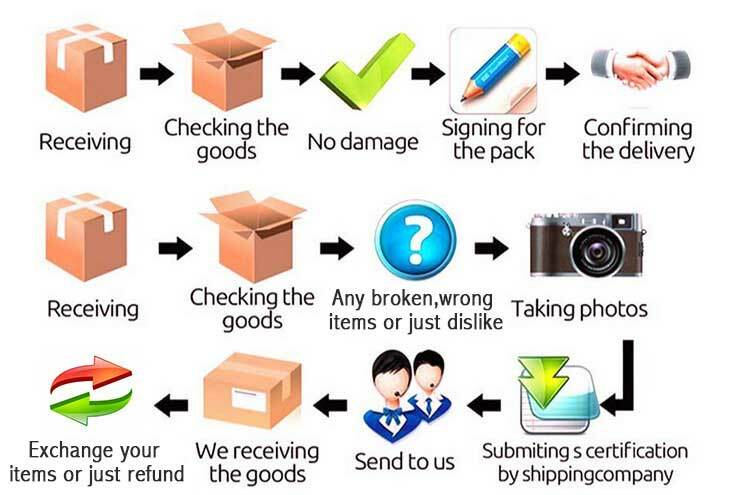 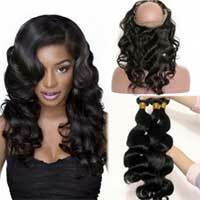 With this product, you earn 1112 loyalty point(s). 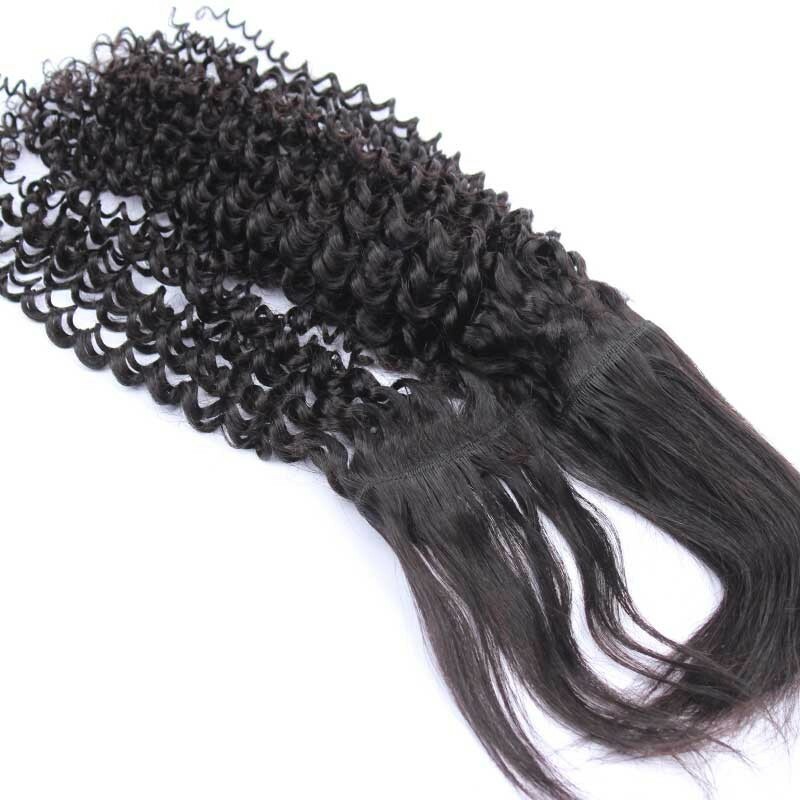 Braid-In bundles offer you a secure hold without the use of glue or thread. 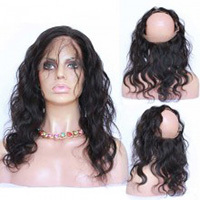 A full head installation can be completed in 1 easy step. 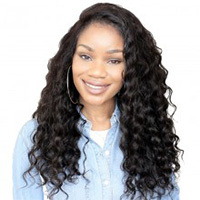 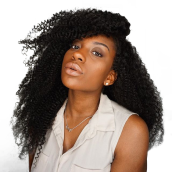 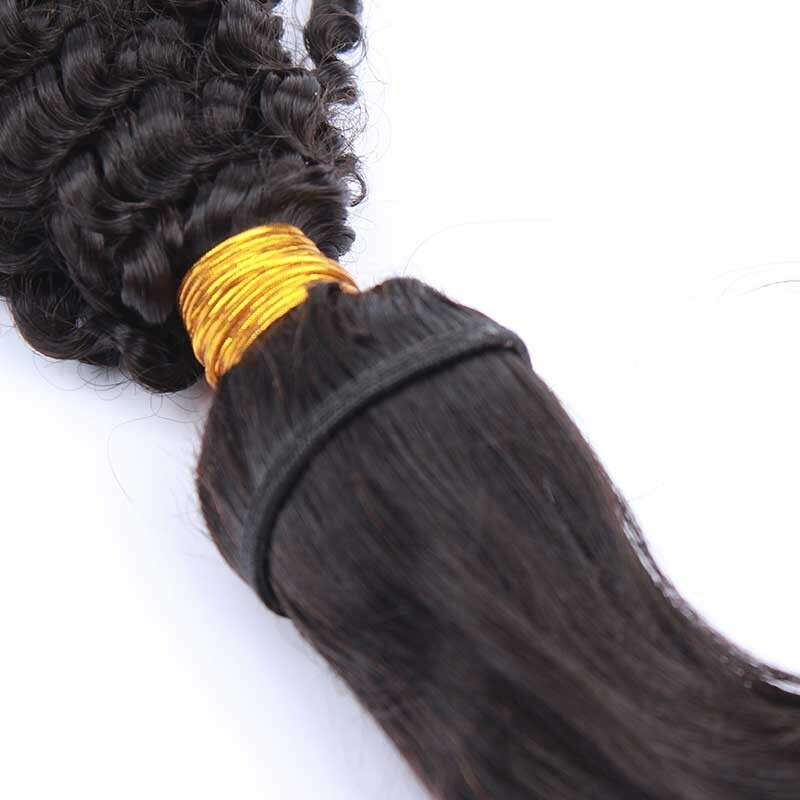 The bundles are braided directly into your natural hair without the time consuming steps of braiding your own hair and then going back to install row by row of weft. 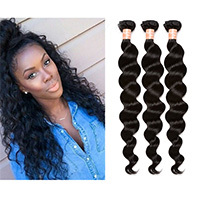 Each "Braid-In" bundle is 100 grams full with 100% top grade virgin human hair (can be colored/bleached).The hair used for the braiding install on top of the bundle is 6 inches in length and 100% straight human hair. 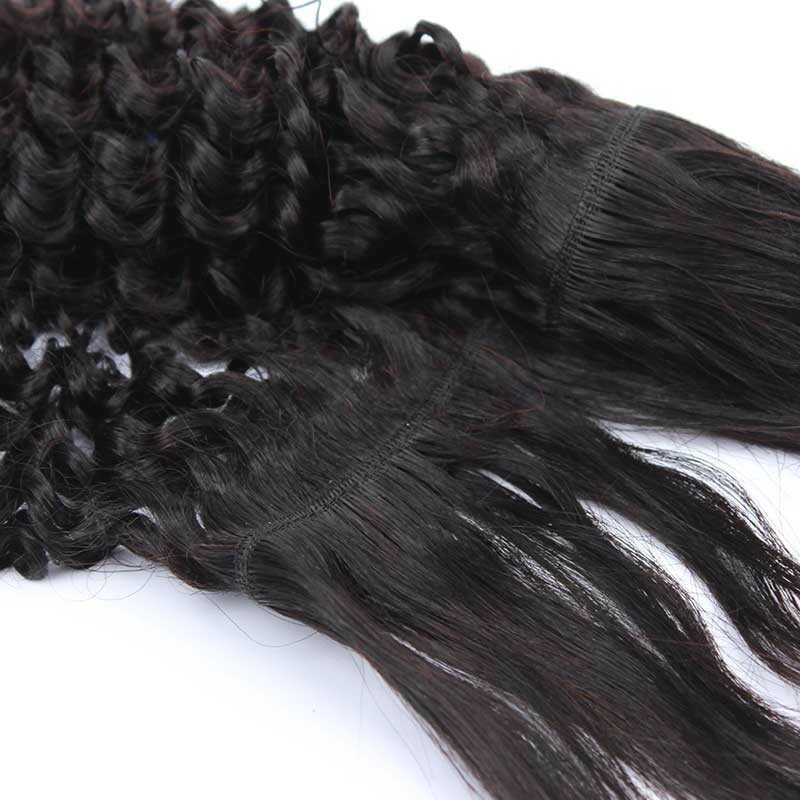 It is highly recommended that Kanekalon/ Synthetic braiding hair also be added (feedin) to the existing hair while braiding for a for a tighter more secure hold. 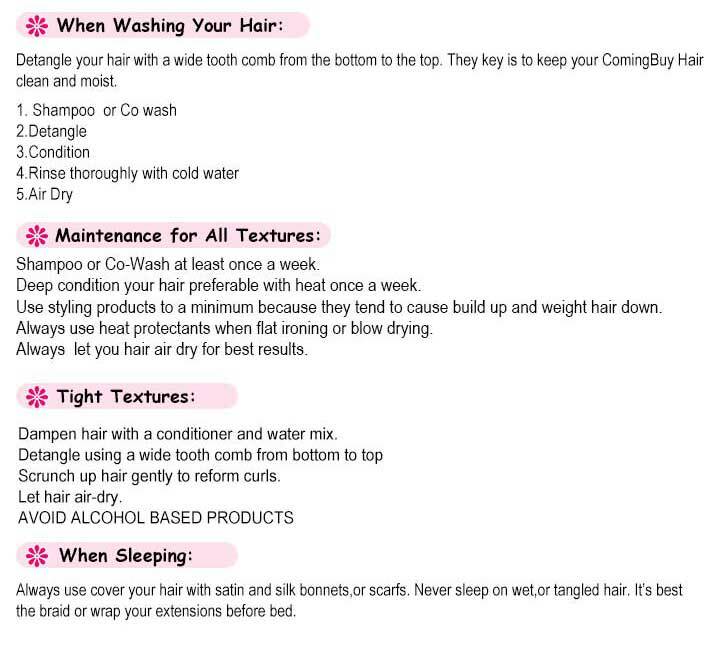 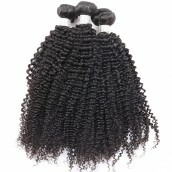 The braiding hair is also only 20 grams full so your braids wont be too thick. 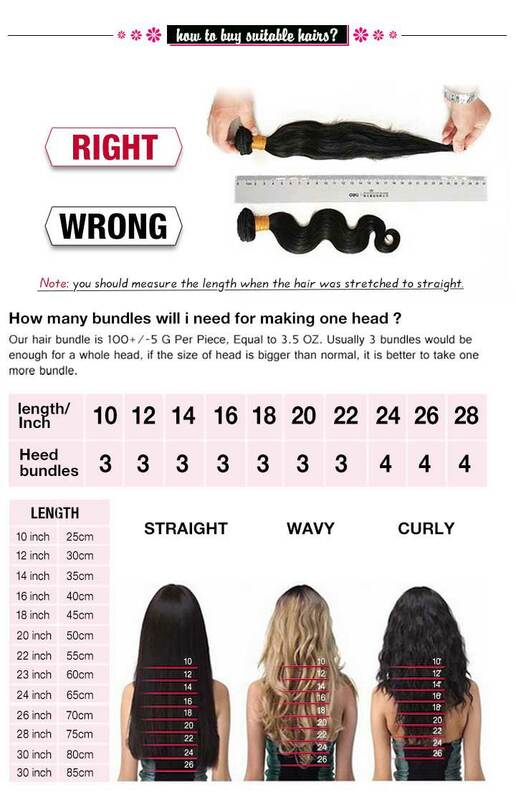 2-3 bundles are required for a full head depending on the look you are going for. 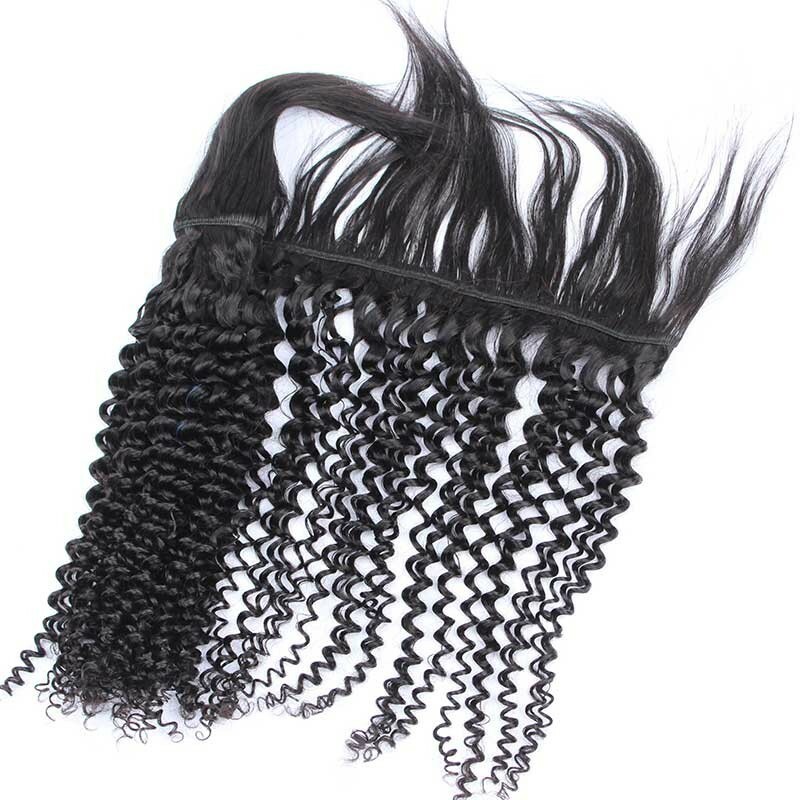 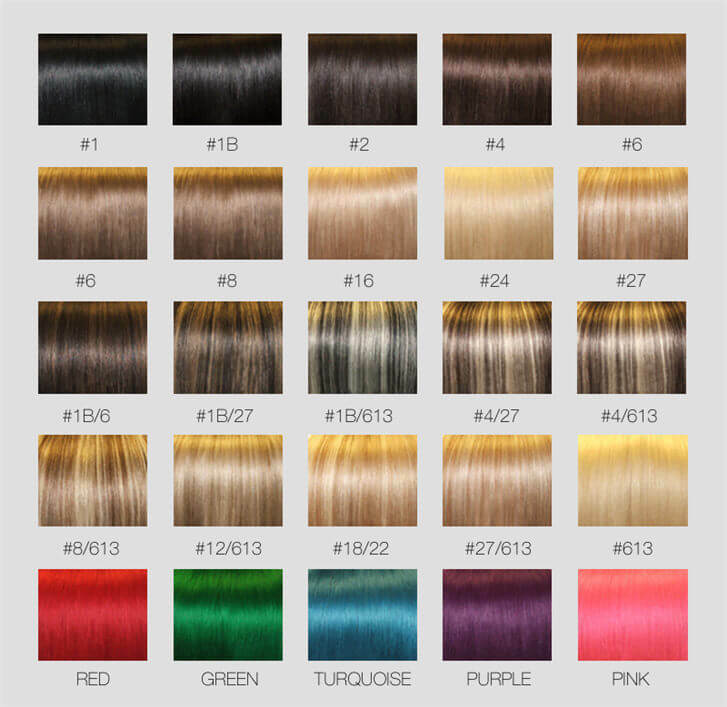 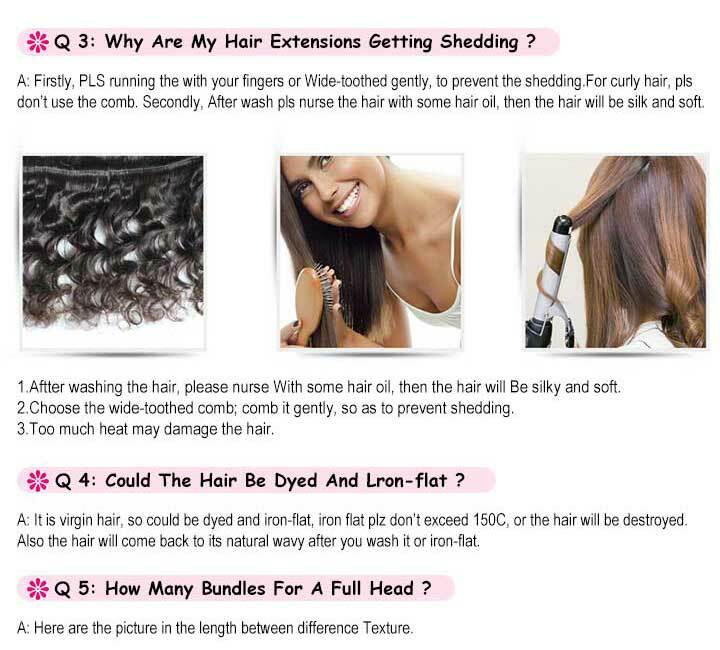 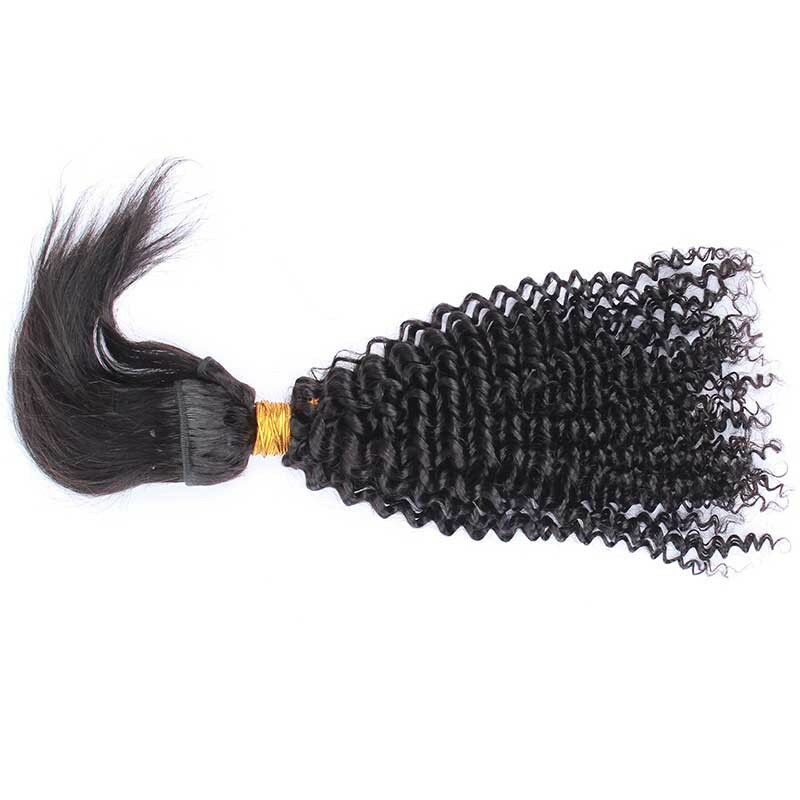 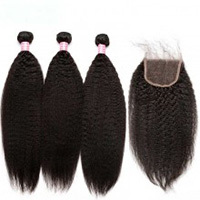 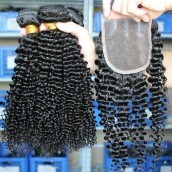 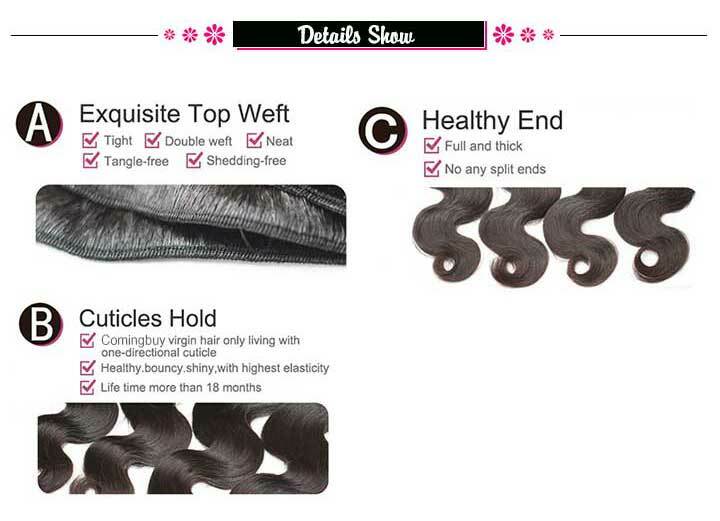 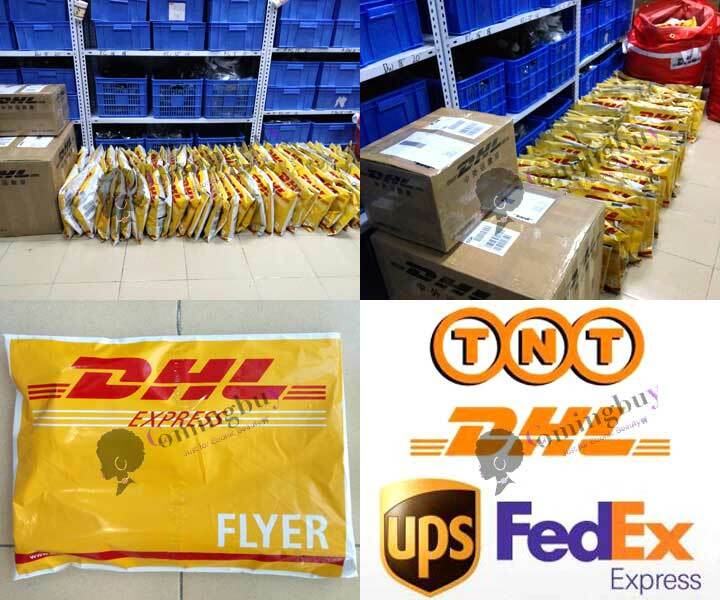 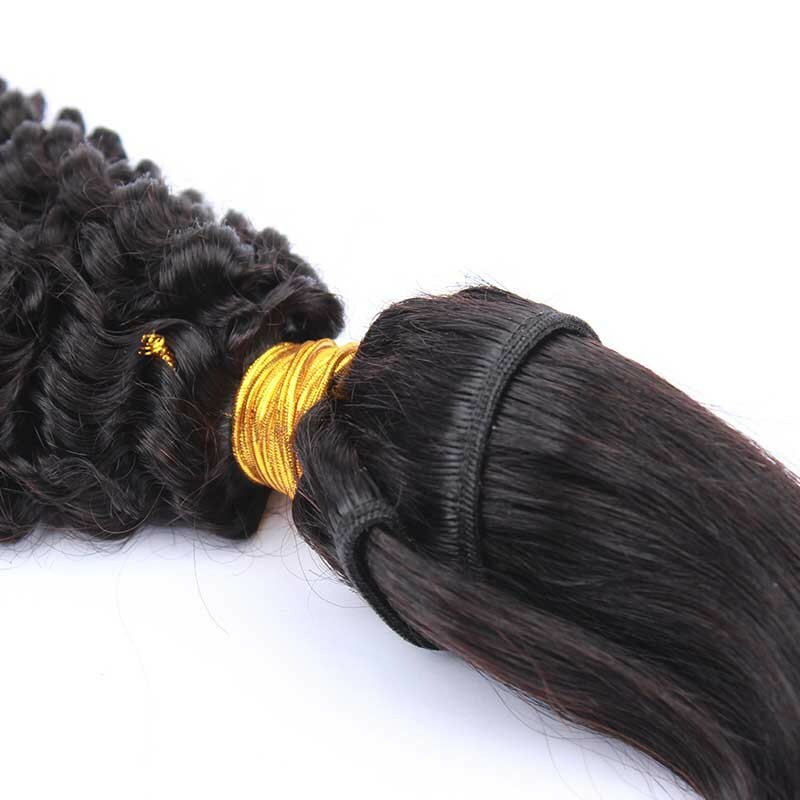 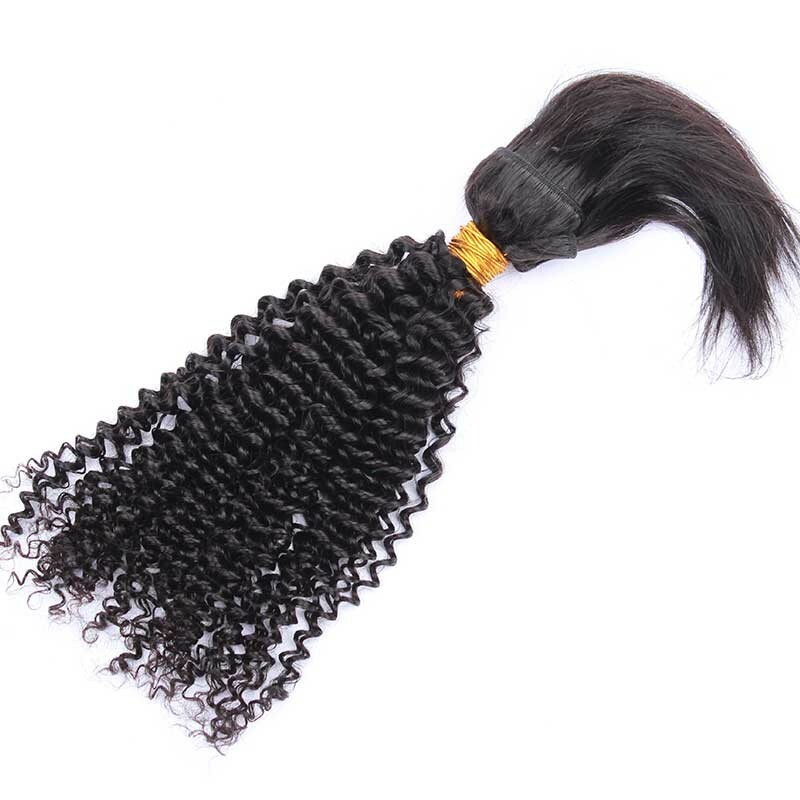 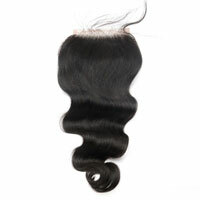 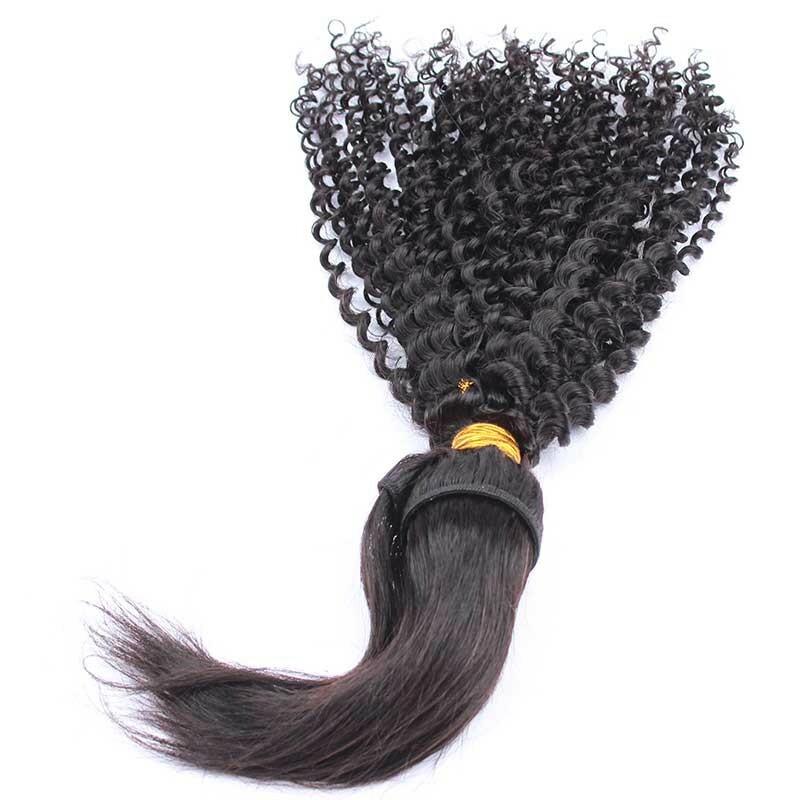 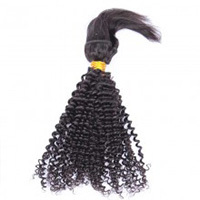 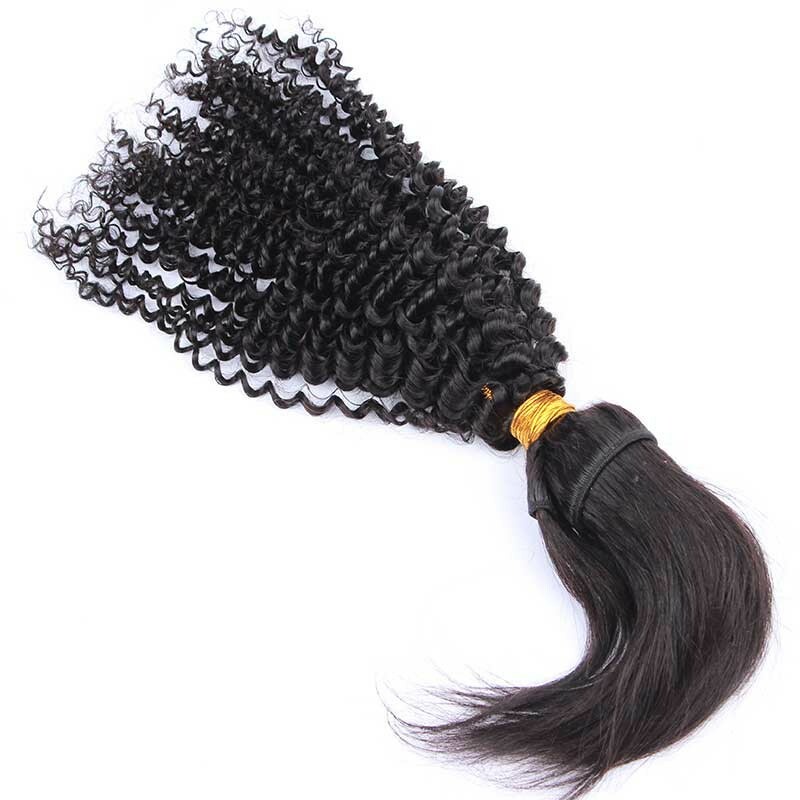 Bundles do not come in pieces but as 1 complete long weft. 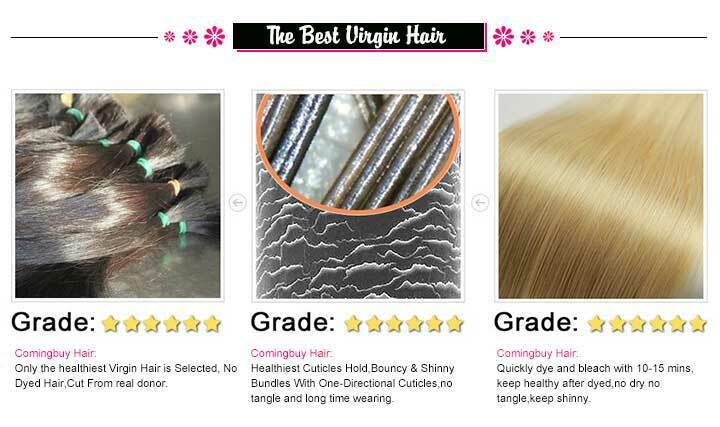 Review: really high quality hair , new products,love it ! 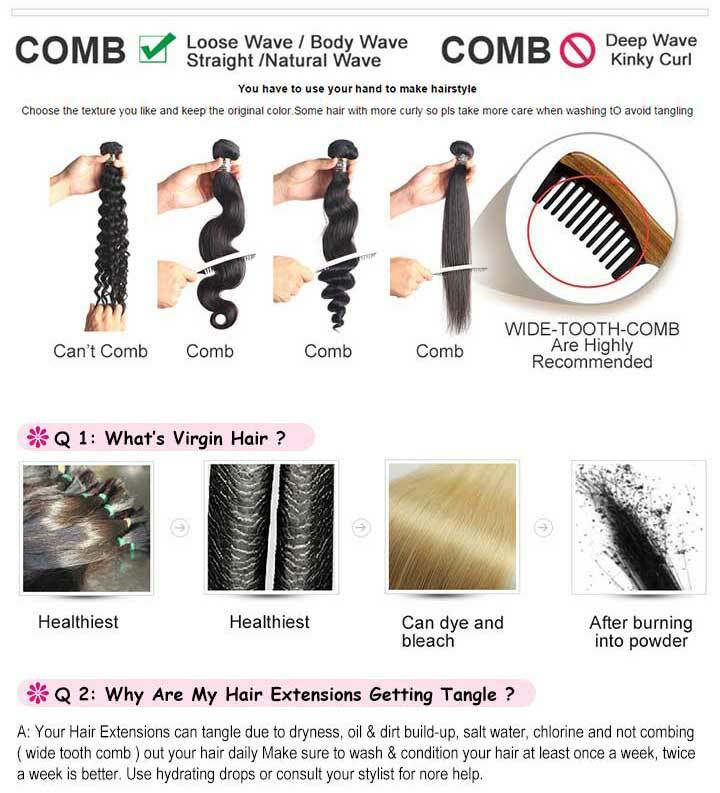 no glue,no clip no thread..